email : Webview : December Newsletter: Wishing You a Happy New Year! December Newsletter: Wishing You a Happy New Year! 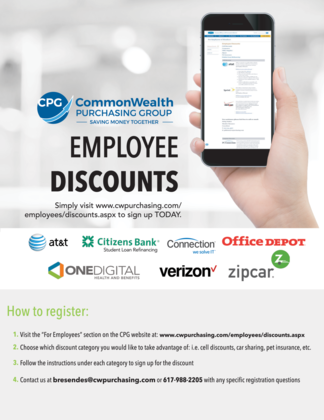 CommonWealth Purchasing Group (CPG) is the leading group purchasing organization for community health centers and other community-based non-profit organizations, offering members significant savings on supplies, services, and products they purchase every day. 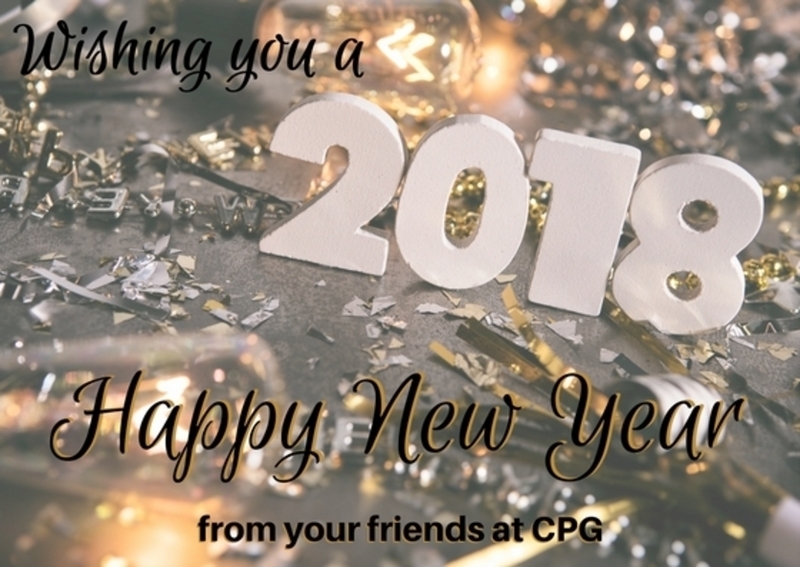 CPG's goal is to enable and support their mission, and provide a high level of service and assistance to their procurement departments and administration. Not a member of CPG? Membership is FREE! Current Office Depot customers: visit bsd.officedepot.com to take advantage of this promo. Non-Office Depot customers: contact us to learn how to become a customer to take advantage of this promo. For free registration, leave payment information blank, write "Guest of CPG" in notes section.